Now even the youngest artists can create amazing Spirograph designs! 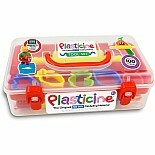 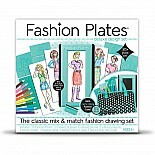 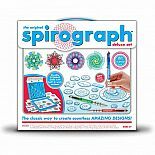 Jumbo-sized pieces are perfect for little hands and the handy drawing desk with washable markers makes clean up a breeze. 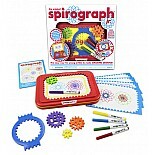 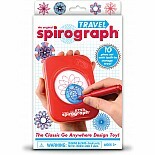 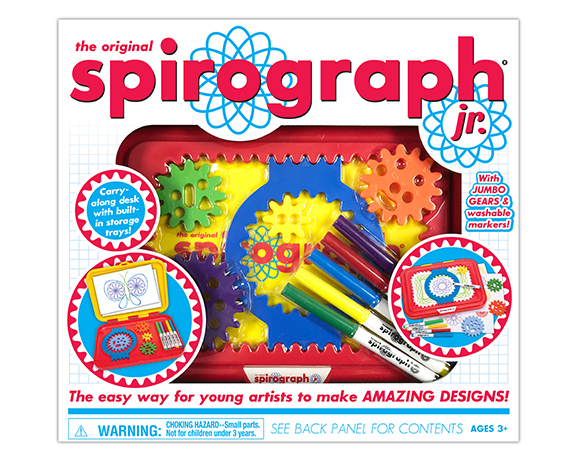 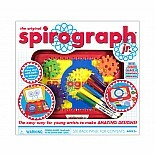 A perfect introduction to drawing with Spirograph at their fingertips.